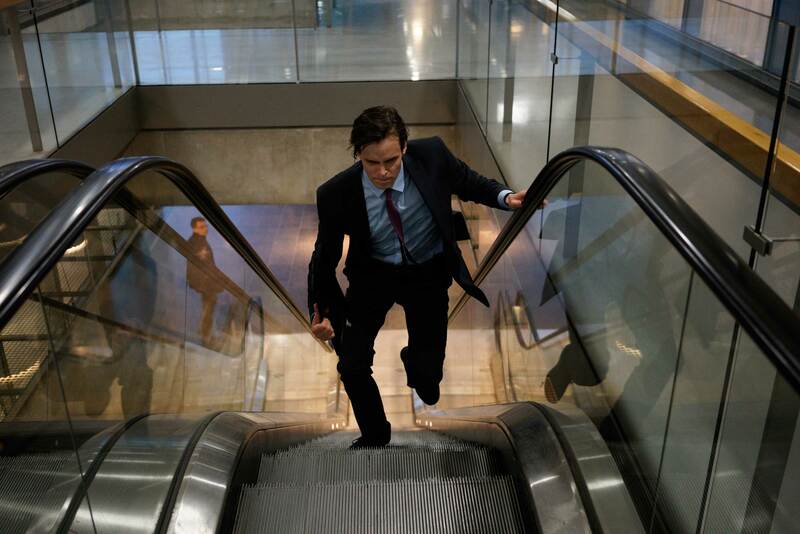 A man in a suit searches desperately for something in a world devastated by ecological crises. 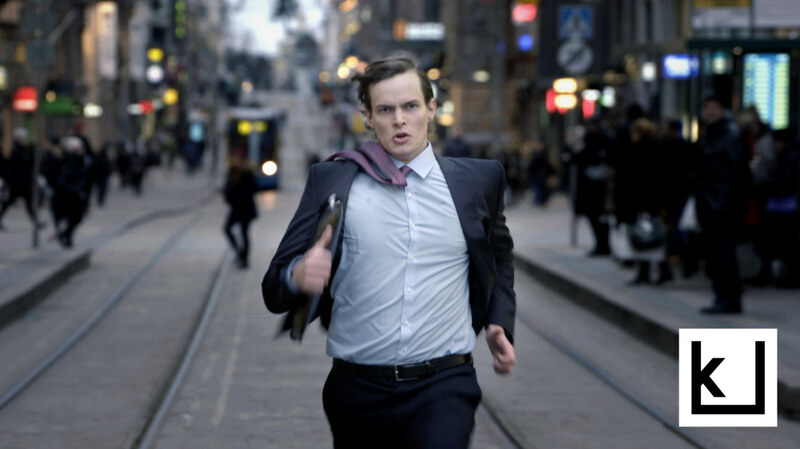 Dressed in a dark suit, a man runs in downtown Helsinki, becoming increasingly lost and out of breath. 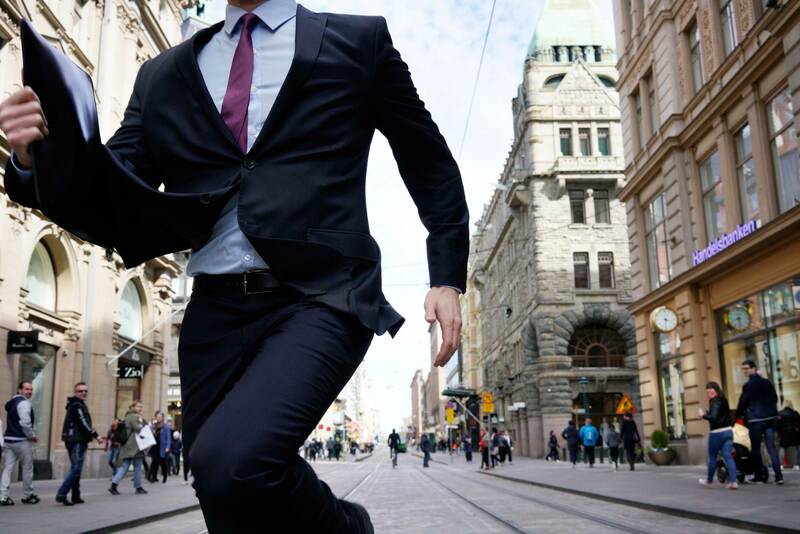 Running Man is a dramatised image of contemporary humanity: a hurried and lost figure in a world beset by ecological, economic and political crises. The work consists of several runs, each lasting for one hour, conducted once a week for one year. The runners are actors and dancers. The choreography of the runs is derived from the physical manifestations of psychological crisis reactions. Running Man was a piece by artist Nestori Syrjälä. It won a competition arranged by public commission (Finnish State Art Commission & Kiasma Museum of Contemporary Art) and ran for a year starting from summer 2016. Johannes was the Running Man from January till May 2017 .